CELEBRATING THE OPENING OF LIBERTY VILLAGE! 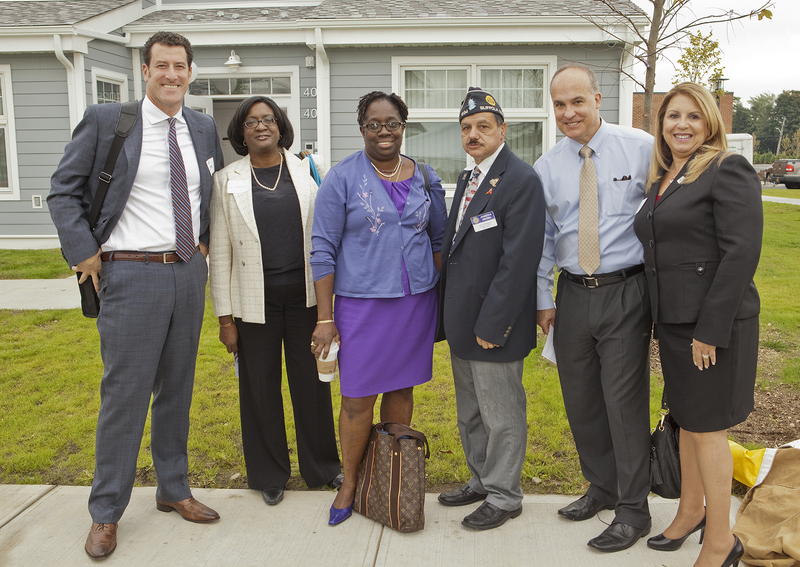 – Concern for Independent Living Inc.
Amityville, NY September 29, 2014 – Concern for Independent Living, a leading nonprofit provider of housing, held a Ribbon Cutting/Grand Opening Ceremony today to celebrate the opening of Liberty Village, a 60 unit supportive housing development for veterans and their families in Amityville, Suffolk County, Long Island. 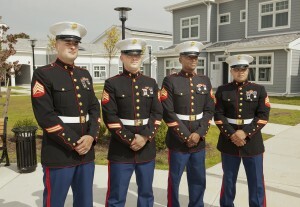 The project is located on the site of the former North Amityville Armed Forces Reserve Center site. Concern for Independent Living acquired the site through the Base Closure Community Redevelopment and Homelessness Act of 1994, which provides local communities the opportunity to take over closed military bases to give special consideration to the needs of the homeless. Liberty Village was made possible by the strong collaboration of Federal, State and Local governments. 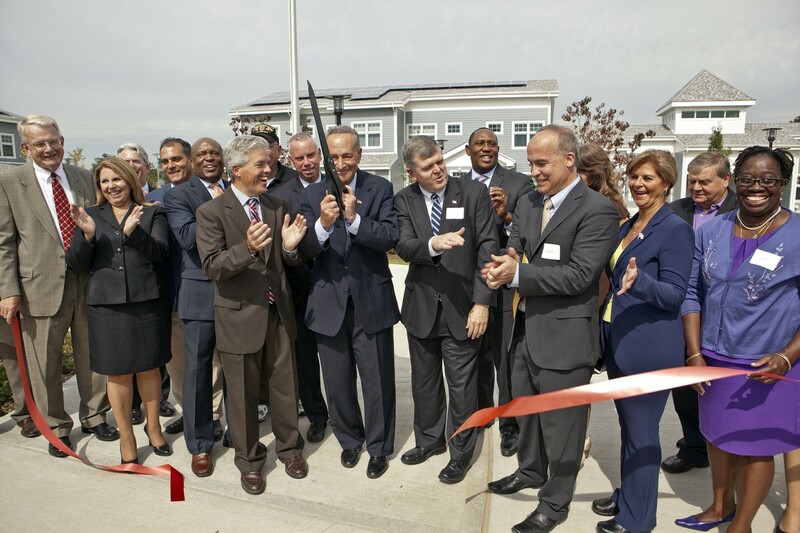 The support of Governor Andrew Cuomo, Senator Charles Schumer, Senator Kirsten Gillibrand, the Long Island Regional Economic Council, Suffolk County Executive Steve Bellone and Babylon Town Supervisor Rich Schaffer made this housing possible. 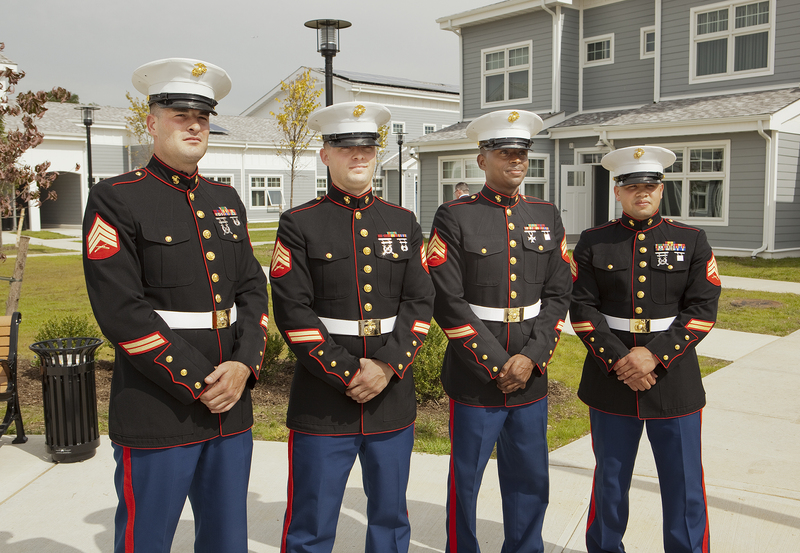 “Liberty Village takes a significant stop in addressing the pervasive problem of veteran homelessness, and should serve as a model for future efforts. The level of intergovernmental cooperation, in conjunction with private sector was exemplary. Congratulations to all involved, and especially the veterans and their families who will benefit,” said Assemblyman Bob Sweeney. In 2011, a total of $785 million was awarded through New York State’s Consolidated Funding Application for job creation and community development projects consistent with each region’s strategic plans. 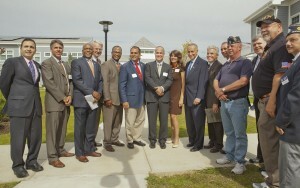 As part of that process, Concern for Independent Living was awarded more than $1.25 million in Low Income Housing Tax Credits from New York State Homes and Community Renewal, which generated more than $13 million in tax credit equity, as well as financing from a variety of public and private partners. 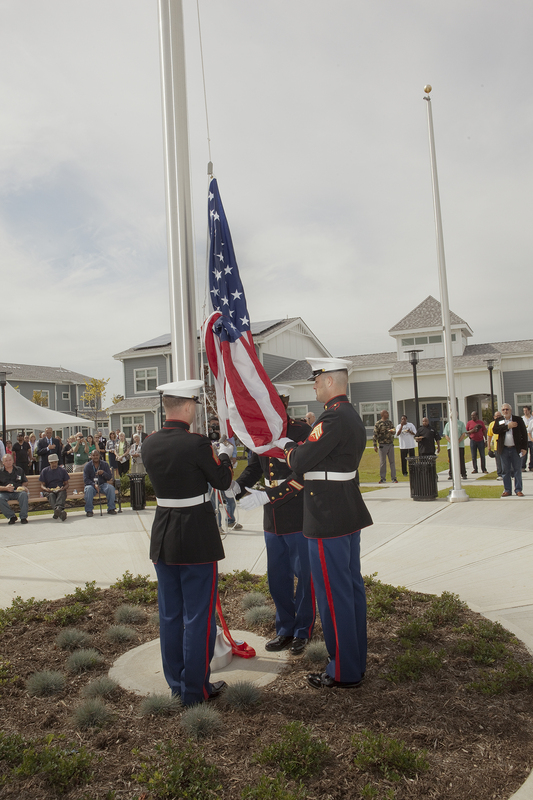 Liberty Village is one of several projects undertaken by Concern for Independent Living and partnering non-profit agencies to end homelessness amongst veterans on Long Island. The Long Island Coalition for the Homeless will administer a 40,000 sq. ft. building adjacent to Liberty Village that will house a variety of non-profit agencies working towards eliminating Veteran Homelessness in our region. Concern for Independent Living would like to thank Knockout Pest Control of Long Island for generously donating one year of free pest control services for Liberty Village.